Converting those old records and other vinyl into a new resource doesn’t have to be Utopian. 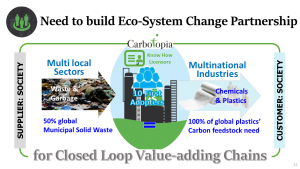 Carbotopia offers a way to process end-of-life PVC into a virgin ingredient for a modern-day world that’s ever more demanding about recycling. 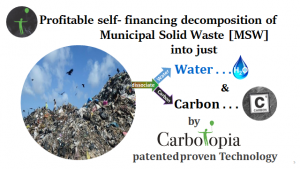 “Carbotopia™ uses state-of-the-art anoxic decomposition to capture energy-rich gases and synthesise methane by recirculating any yielded hydrogen from the whole process chain,” says Stefan Petters, founder of Carbotopia™. The carbon yield is of high purity, can be stored or transported for remote use, such as for a CaC2 precursor for new C2H2, says the company, which has the support of the World Wildlife Fund (WWF), EIT Climate KIC and Climate Launchpad as well as European Brand Institute. 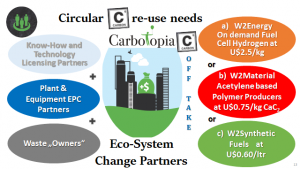 To make the Circular Carbon Economy work, Carbotopia needs the cooperation of the plastics value chain. “Everything from waste-owners over carbide-based acetylene refiners of neat vinyl resins, to peer B2B manufacturers and retailers,” says Petters, who keeps up a blog on #carbonefficiency. 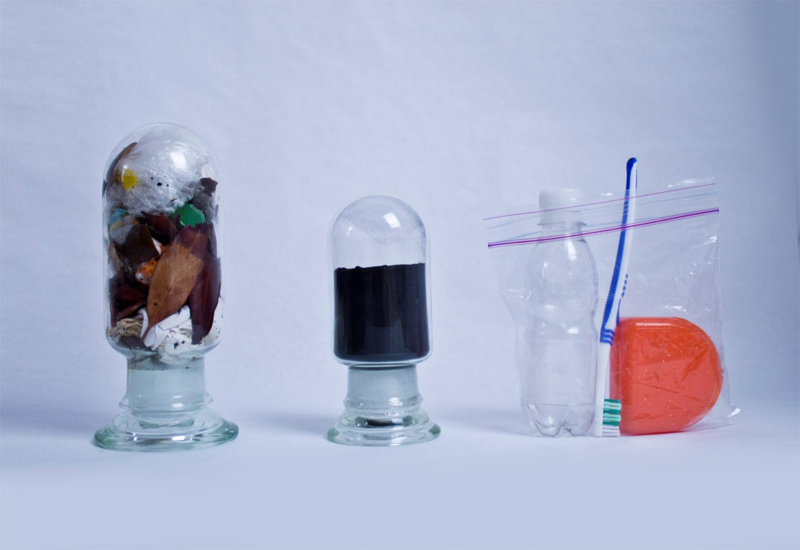 “With our Carbon Recovery process, the value of the recycled material is greater than the processing costs, so it makes good business sense,” he says. Carbotopia™ founder Petters has a seasoned track record with his team in material solutions for global automotive systems, household appliances, micro sensors-, photonics, semiconductors and the telecom industry.